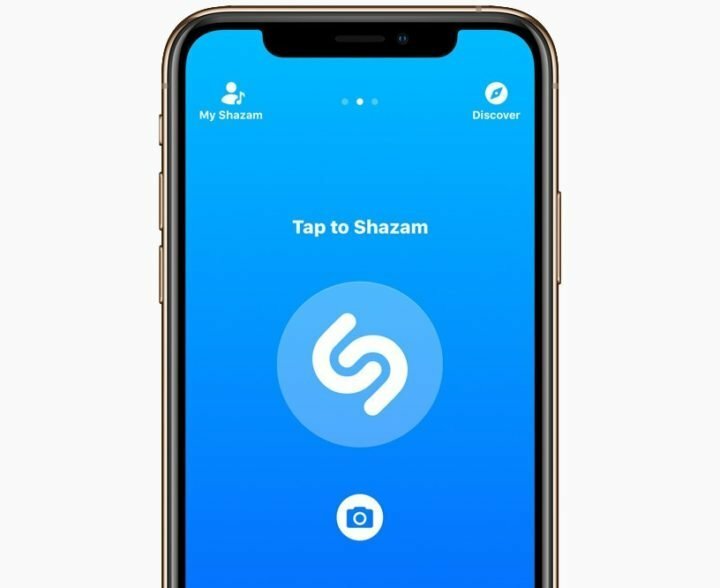 Apple was ready to buy the Shazam music recognition service since last year when the company made the first attempt. Today the Cupertino giant has announced that it has completed the acquisition. It also said that the app will soon be ad-free for all users, instead of the $2.99 previously charged for ad-free experience. Shazam currently has over 1 Billion app downloads and specializes in recognizing music clips from its large database. It also provides more information to users about the music and the artists and also capable of redirecting users to other sites where you can download and listen to the music. Though Apple didn’t disclose the value of the acquisition, earlier reports said that it could be $400 million. It is noteworthy that Android version of Shazam for Android devices will not be killed or discontinued.